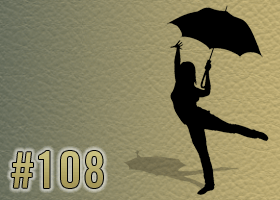 The Studio 108: You Have a Life? Scott Cochran (BArch ’04) joins us to discuss his life after licensure and the path that got him there. Plus recycled leather as a building finish?